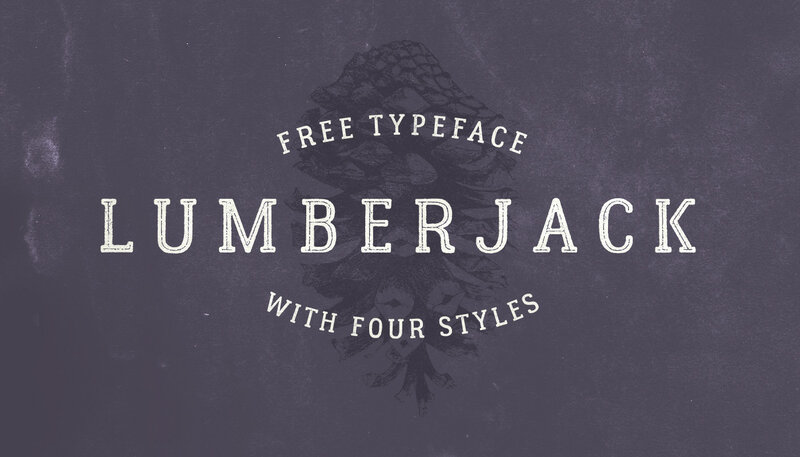 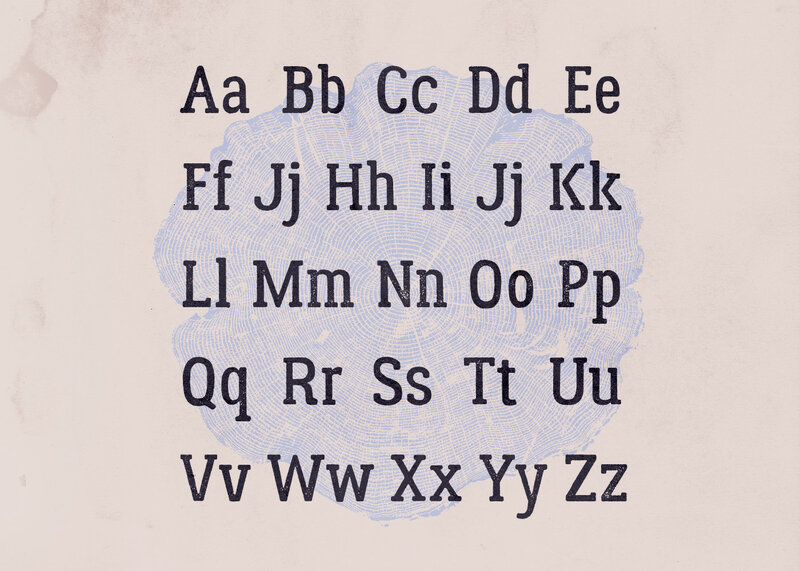 Lumberjack is a free display font designed by Aleksei Kalinin from Russia. 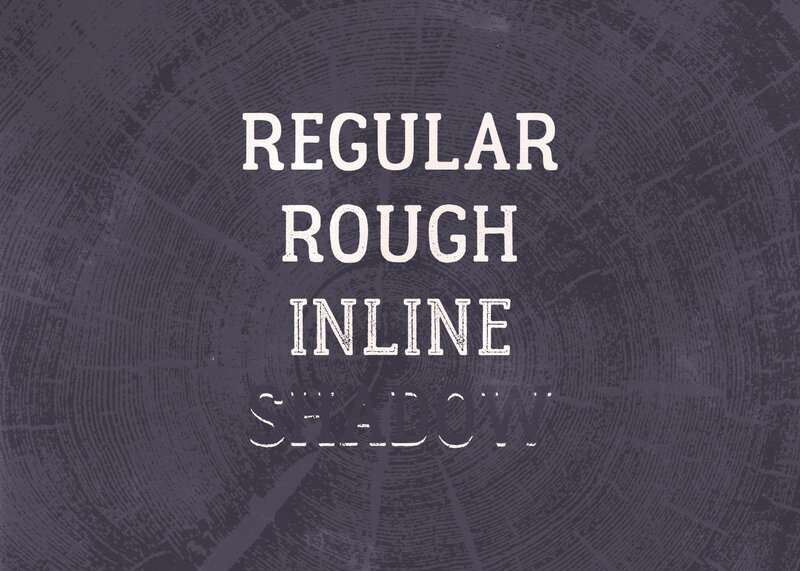 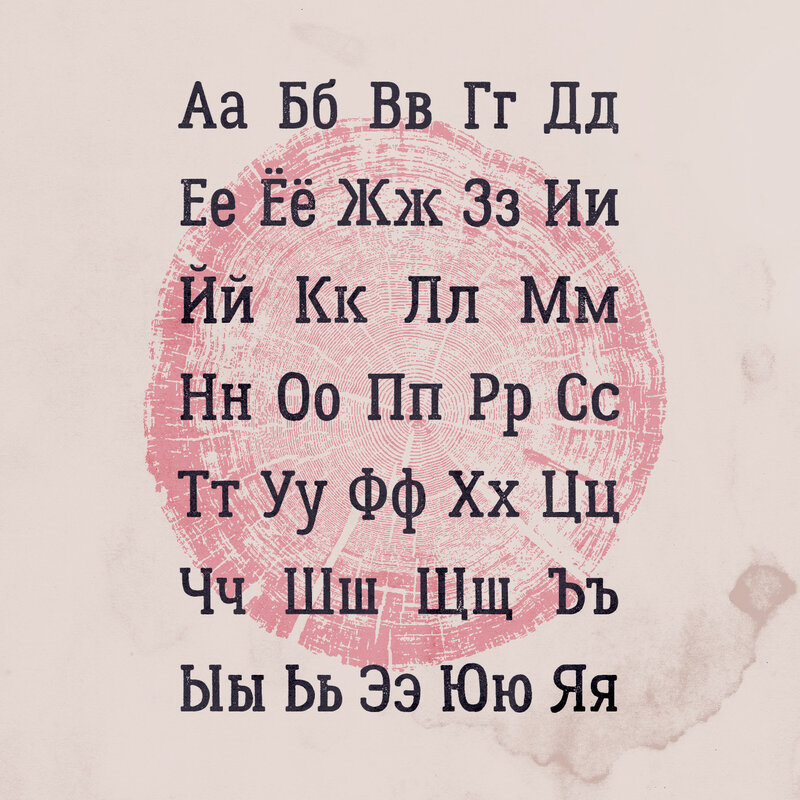 The slab serif font family is available in four styles: Regular, Rough, Inline and Shadow and supports multiple languages include Basic Latin, Central European, Baltic, Turkish, Cyrillic letters etc. 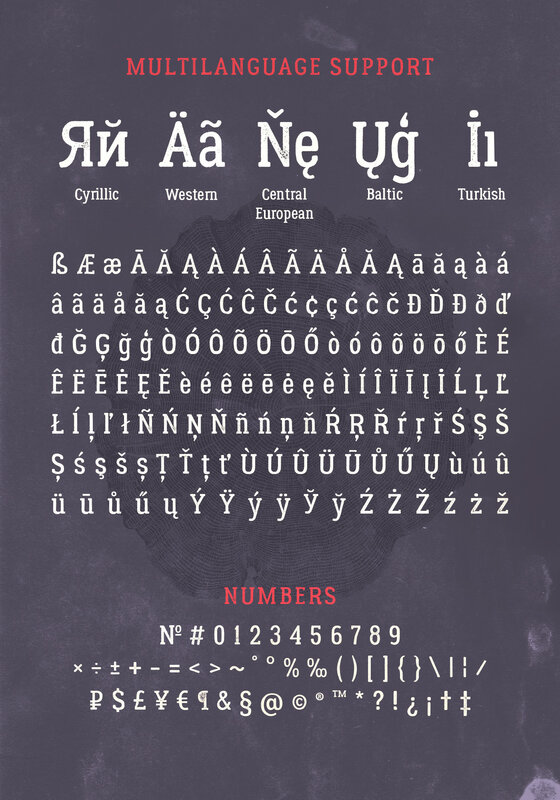 The typeface is released under the SIL Open Font License and you can use it for both free and commercial projects without limits.